i need to make these cookies, y/y? 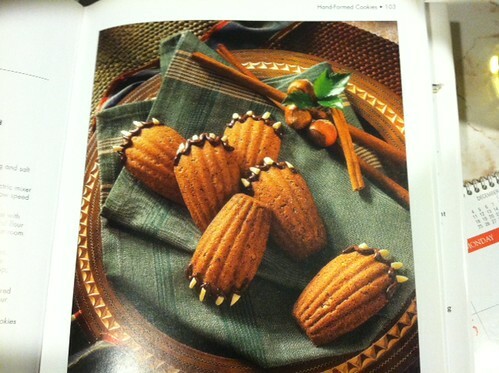 i need to make these cookies, y/y?, originally uploaded by Tashabear. Ha! That's the one I just ordered! My brilliant mum pointed out that I could use the madeleine pan to make shortbread cookies. I have a recipe given is by one of my elementary school teachers, who is Scottish. NOM.